Former Indian cricket team skipper MS Dhoni's ex- Chennai Super Kings (CSK) teammate Hemang Badani feels that the wicketkeeper-batsman should be omitted from the crucial series-saving game for India in Bengaluru. Former Indian cricket team skipper MS Dhoni’s ex- Chennai Super Kings (CSK) teammate Hemang Badani feels that the wicketkeeper-batsman should be omitted from the crucial series-saving game for India in Bengaluru. After Dhoni’s lowly display in the first T20I match, Badani reckoned that the 37-year-old must be rested and all-rounder Vijay Shankar must be given the nod. Picking his playing XI for the second T20I, Badani kept chose both Rishabh Pant and Dinesh Karthik without clarifying who will be the at wicketkeeping position. Badani, former Indian cricketer, played four tests and 40 One Day Internationals (ODI) for Team India between 2000 and 2008. 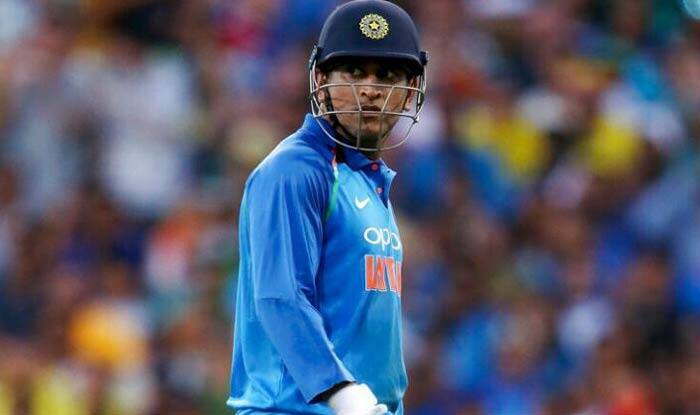 The reason behind his suggestion that Dhoni should be replaced was that Dhoni is already the first-choice wicketkeeper for India in the World Cup 2019 and hence the team management should give more opportunities to Pant and Karthik who are still auditioning for the place of the second wicketkeeper. Thus he reasoned that India should go ahead with the all-rounder Shankar in the final T20I against Australia. Earlier in the Zealand series, Shankar displayed an impressive form, scoring 84 runs in three innings. “Dhoni anyways is going to play the World Cup and is your first keeper. If you had asked me, to begin with, I would say don’t play MS Dhoni at all. Give Dhoni a rest. You are figuring out who will be your second wicketkeeper. I would say straightaway that try out Rishabh Pant and Dinesh Karthik. But Indian selectors have gone ahead with Dhoni in the first game. But I would say try out DK, try put Pant because this is a trial for them to be the second keeper. Vijay Shankar has done exceedingly well in the series against New Zealand. That is why I say, try that kid out and give him as many chances as possible. If gets some runs on the board there is a chance that he might go on to play in the World Cup,” said Badani in conversation with ESPNCricinfo. When asked about his opinion on Badani’s words, Tait agreed with the Indian but added that Dhoni is more keen on keeping his body up and running. “I don’t think Dhoni wants to rest. At his age, he wants to keep playing and keep his body up and running. But given that, yes Dhoni will go to the World Cup. So you might as well try the other guys,” he said.